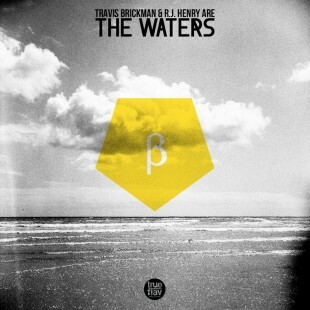 The second EP from the trilogy started by The Waters was lately released. You probably already heard about this formation about which we’ve been talking recently here. The project is still free, and offers enjoyable and surprising styles (Sunday). One might as well say we’re, more than ever, keeping an eye on the Travis Brickman and R.J Henry’s band from Nancy (France)…and we’re impatiently waiting for… Gama (?) ! Go grab the EP right here.